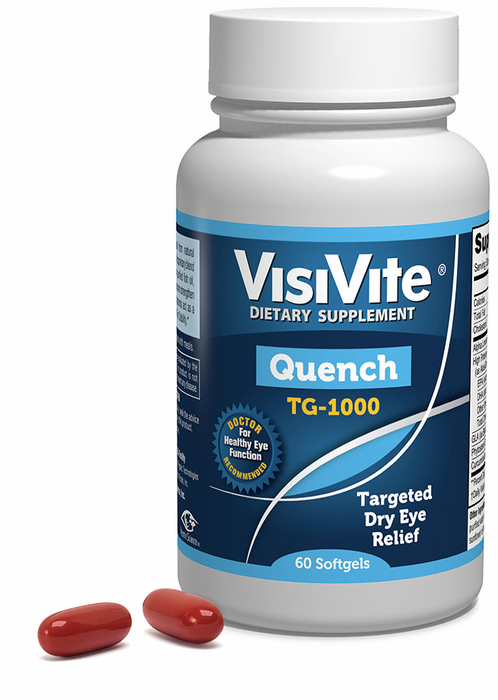 "Our practice has been recommending VisiVite Dry Eye Relief TG-1000 to every dry eye patient we see. The patients love it. They feel a great relief from not having to constantly feel a burning or itching sensation and being free of hourly tear drops. Our practice recommends these products to everyone... (read more)"
"We see approximately 120 patients per week with about 15% having or being at risk for macular degeneration. Using the AREDS as our reference we became aware of the importance of nutritional supplements in the prevention of the progression of macular degeneration. This along with various other studie... (read more)"
"We have been recommending VisiVite for several years. AREDS2 formulation vitamins are the mainstay in the treatment of dry AMD which affects about 1.7 million Americans. We find that the VisiVite vitamins fit the needs of our patients. We can recommend different formulations based on the patients' h... (read more)"
"East Florida Eye Institute specializes in the treatment of Macular Degeneration, Glaucoma, Diabetic Eye Disease, and Dry Eye Disease. We recommend the use of VisiVite for all of our Macular Degeneration patients." Ronald E. P. Frenkel, M.D. "We recommend that all of our patients take VisiVite AREDS2-based vitamins, due to the evidence based nature of the formula." "I've been in practice for 36 years. We see many patients with Macular Degeneration and dry eyes. As a general Ophthalmologist, I see patients with varying Eye problems including cataracts and glaucoma. Based on the AREDS2 study, a vitamin like Visivite is the only treatment for Macular Degeneration ... (read more)"
"This combination of nutrients, found in supplements like Ocuvite and VisiVite, is now widely recommended for people with moderate or severe macular degeneration. Current or former smokers may be better off with VisiVite's Smoker's Formula, which leaves out the beta-carotene (beta-carotene supplement... (read more)"
Marvin Moe Bell, M.D., M.P.H. "I recommend VisiVite to all my macular degeneration patients. Based on the latest AREDS2 study, lutein and zeaxanthin absorption was increased when beta-carotene was eliminated. Therefore, I advise all my AMD patients to take VisiVite AREDS2 Plus+ Gold Formula for maximal protection, as it contains... (read more)"
Now in convenient two-per-day medium small softgels, VisiVite Quench® TG-1000 provides essential, natural nutrients for all day relief from eye discomfort due to dry eye symptoms. 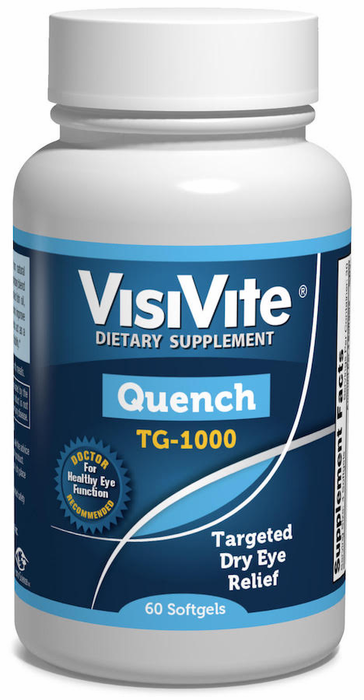 VisiVite Quench® TG-1000 is a doctor-invented, scientifically-based, patented nutritional formula based upon Dr. Paul Krawitz's United States Patent 7,638,142 for his Therapeutic Composition for the Treatment of Dry Eye Syndrome. 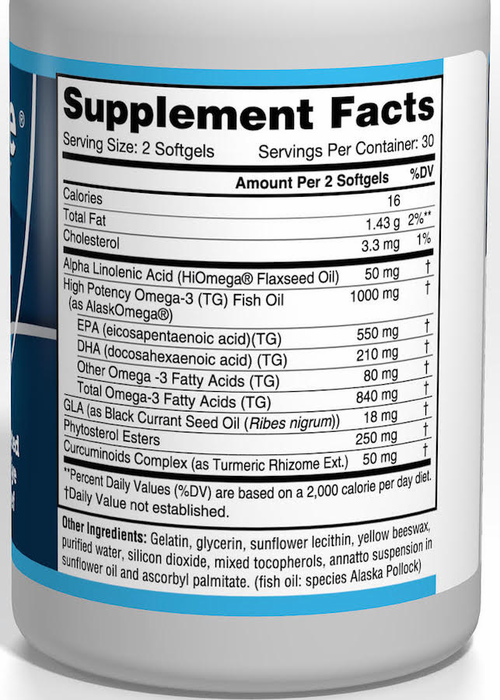 Formulated with 1000 mg of high-potency AlaskOmega fish oil in the preferred triglyeride (TG) form. TG Omega-3s are the natural form found in whole fish that are up to 70% more absorbable than the synthetic ethyl esters form found in most other dry eye supplements. 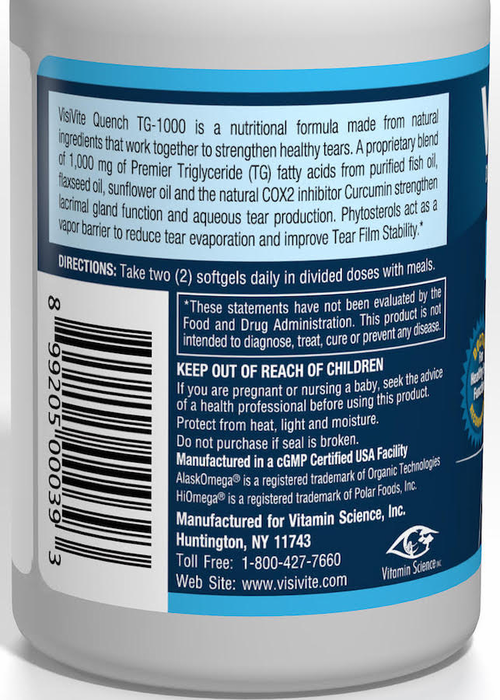 Highly bioavailable, Quench TG-1000 encourages peak delivery of Omega-3s to the eyes’ lacrimal glands, where they soothe inflammation while promoting healthier tear production. Provides healthy phtosterols, the lipid-soluble molecules formed by the meibomian glands that provide a "vapor barrier" against tear evaporation. Curcuminoids from natural turmeric root are a natural COX-2 inhibitor that addresses the inflammation in the tear glands which can reduce tear formation. Flaxseed Oil and GLA from black currant seed oil further provides natural support against inflammation. CONTAINS NO: GMO'S, SOY, GLUTEN, SUGAR, EGG, MILK PRODUCTS, ALBUMIN, WHEY, CASEIN, PEANUTS, SHELLFISH, OR FISH PROTEIN. Read about the purity and potency of our Triglyeride Omega 3s in this formula. Two softgels-per-day dry eye supplement with pharmaceutical-grade triglyceride-form omega 3s for improved absorption and efficacy, to address lacrimal gland inflammation, plant phytosterols to replace the tear's lipid layer to reduce evaporation, and circuminoids and black currant seed oil to address inflammation. My doctor tried drugstore and prescription drops, and I had plugs put in my eyelids twice. I used to stand in the hot shower for a half hour, because that was the only place my eyes felt good. I saw these online and gave them a try. After about 10 days I started to feel better, and by 3 weeks my eyes didn't hurt anymore, even when I had to work at the computer for hours. I'm so relieved! My dry eyes were stressing me out and making me unhappy. Thank you, thank you! Merchant Response:We do offer Autoship, Carol, and it saves you 10% on each order. Call us at 1-800-427-7660 to start. You can cancel at any time. We're thrilled with your response. Thank you for sharing! Since using this product dry eyes have ceased. Keeps my eyes in perfect condition . No more itching from dryness. Thanks! My eyes were very dry and drops were not helping. After a week using these, my eyes are much better.